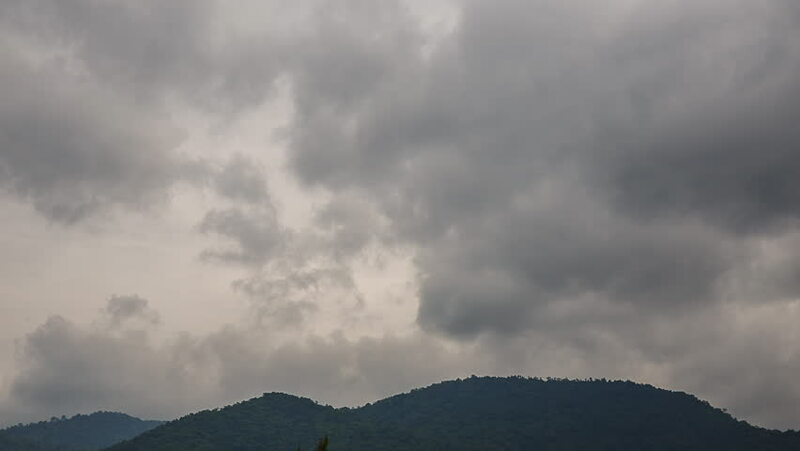 Time Lapse, Rain clouds over the mountains Thailand. hd00:36Time lapse of mist and clounds moving fast over green mountains , located doipui at chiangmai , Thailand. hd00:10Timelapse of coastal landscape, Pacific Ocean, California.